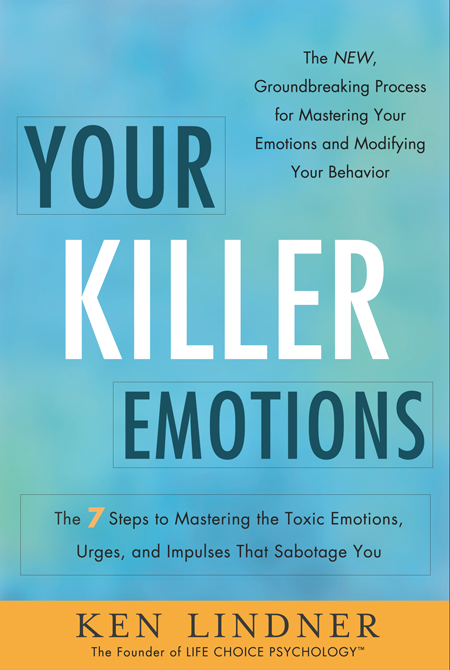 Your Killer Emotions available in paperback & ebook! 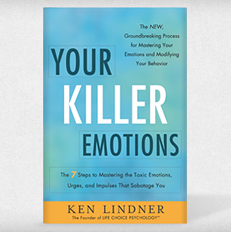 Your Killer Emotions by Ken Lindner is now available in both paperbook and ebook editions! Please visit any book retailer to get your copy of Your Killer Emotions today. This entry was posted in Book News and tagged amazon, barnes & noble, ebook, ebook edition, ken lindner, paperback edition, your killer emotions. Bookmark the permalink.